Happy 5th Anniversary, Mr. Macie! 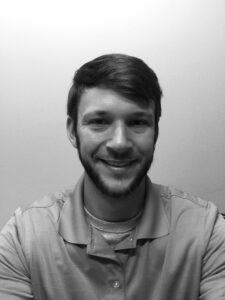 Congrats to Nick Macie, PE, Environmental Project Manager, Kennesaw office, for hitting the 5 year mark with NOVA. Way to go Nick!! !